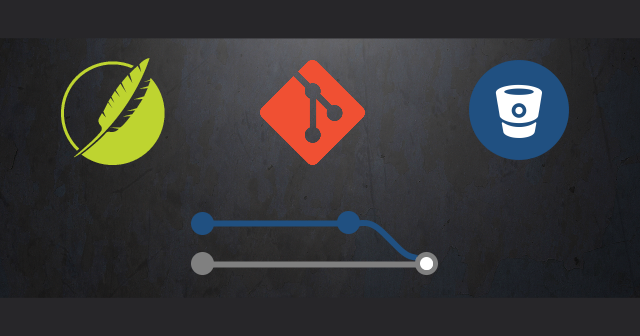 Want to use MadCap Flare’s Git integration, but you’re frustrated by missing features for branches? Here’s a way to merge Flare Git branches. 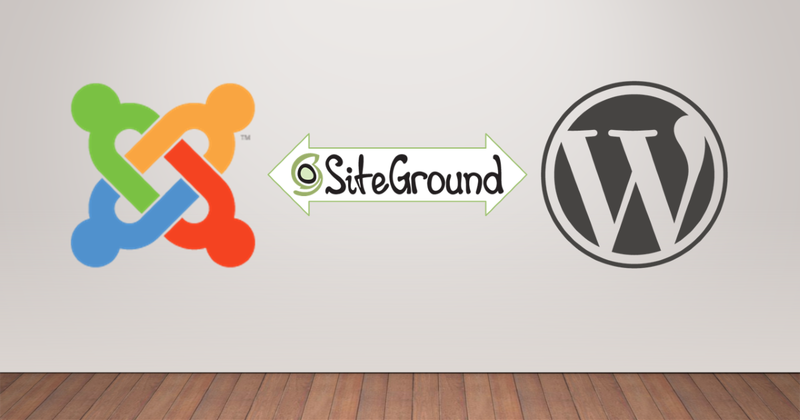 Think you might like to switch your website from Joomla to WordPress (or vice-versa)? Without specialist help or going offline for more than a few minutes? Here’s how to use a GoGeek account on SiteGround Web Hosting to easily build and test a replacement site (and then switch over fast). Fed up wrestling with reporting spreadsheets? Have data in a SharePoint list? Try this to save yourself a lot of trouble.